Protecting our environment from pollution is of the utmost importance to the Bay of Plenty Regional Council. The Pollution Hotline - 0800 884 883 - is a 24/7 service set up to receive calls regarding pollution related incidents relating to discharges to the land, water and air in the Bay of Plenty. 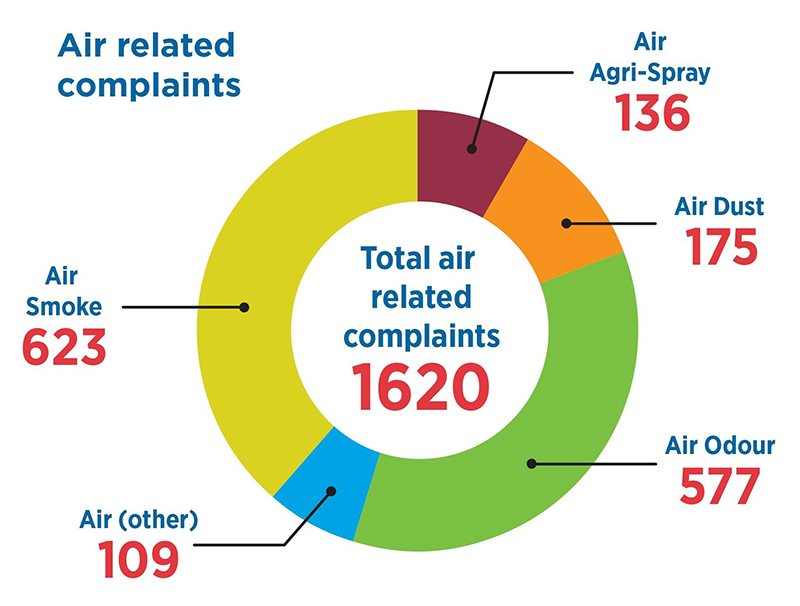 It is always best to contact the Pollution Hotline at the time the pollution related incident is occurring and it is very helpful to be as descriptive as possible. For example, including a clear description of the time, date, location and details of the incident. All customer details are treated as strictly confidential.